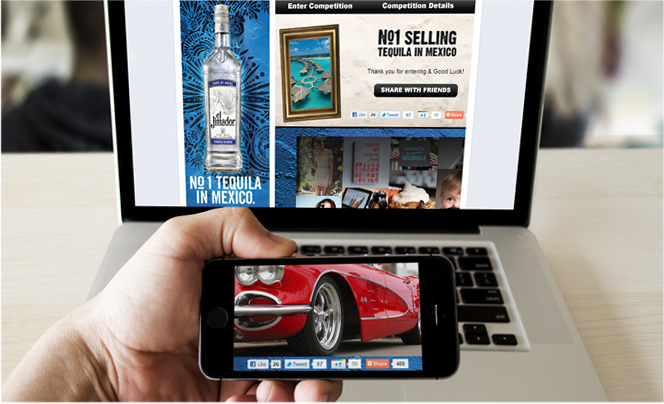 Develop a social media strategy and execution plan for the promotion of the El Jimador UK Facebook page. 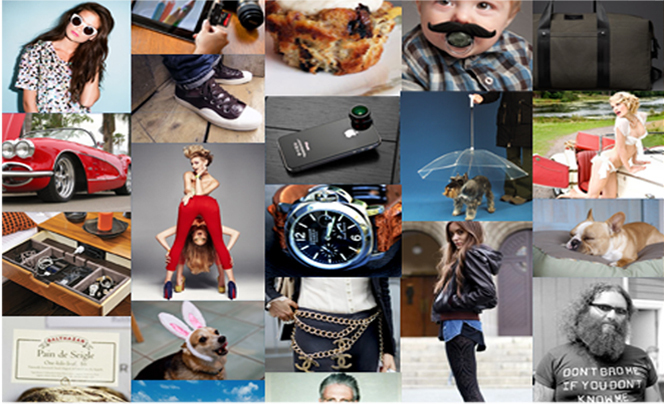 Sometimes there's no excuse but to be cool! 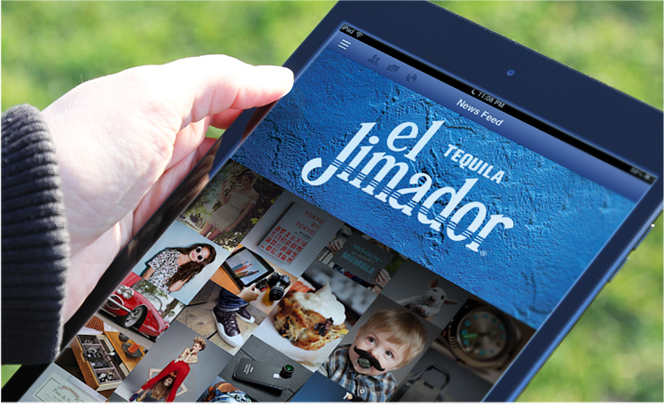 The application we built for Brown-Forman's brand El Jimador did exactly that. 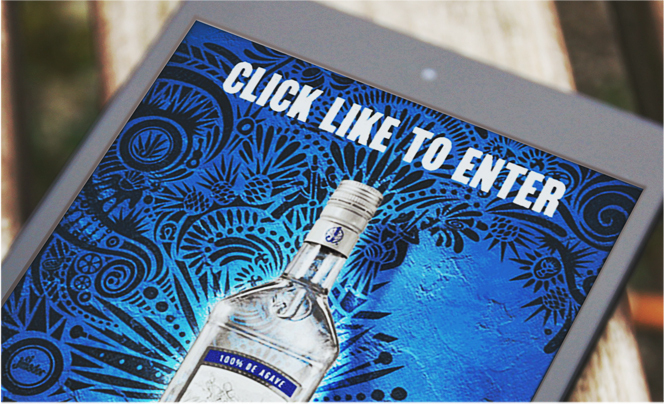 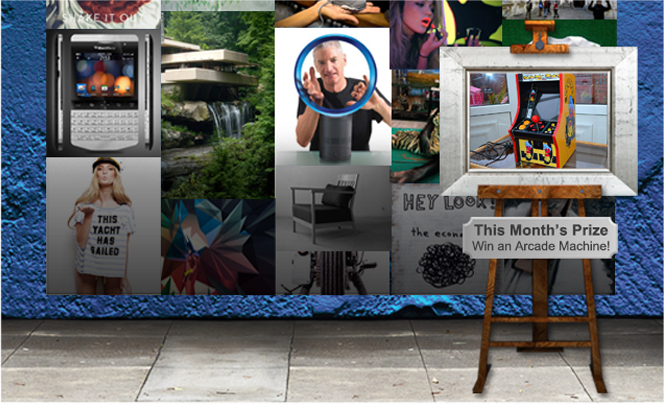 The idea of the application was to upload something you've found or seen which you think deserves to go up on the El Jimador wall of cool to win a cool new prize each day.